I recently became a member of the Royal Canadian Mint Masters Club, which confers some special benefits on those who spend $1,000 in a year on coins from the mint. 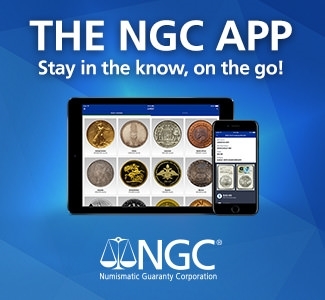 One of the benefits is advance notice about forthcoming numismatic coin releases, and the chance to pre-order them before non-members can place orders. They also receive free shipping. 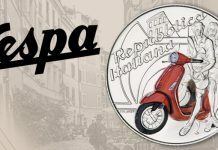 There are 10,000 members of this club, and many RCM numismatic releases, including some of the most-coveted ones of recent years, have a mintage of 10,000 pieces. That presents some problems for the distribution of such coins. 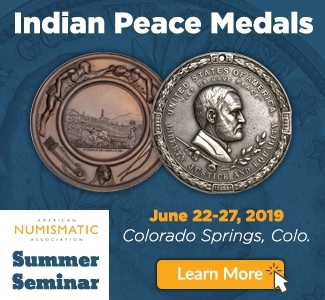 For example, the RCM has a series of colored silver coins that depict various flowers, which also have animals hand-made of Venetian glass that sit on top of the coins. 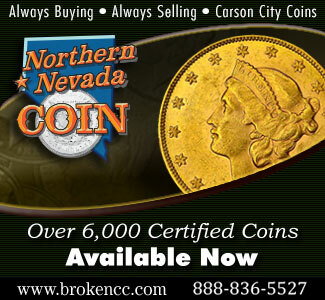 These coins, including the Ladybug from 2011, the Bumble Bee from 2012, and the latest release, the Butterfly coin, tend to double or more in value by the time the general public can order them, if not sooner. Late in the evening of March 26 RCM Masters Club members received e-mails advising them they could place pre-orders for the Butterfly and other April coin releases. But the mint’s web site immediately started crashing, and many people, including myself, were unable to place orders for a couple hours by which time the Butterflies were gone and already appearing on e-Bay for twice the issue price. However, what I did not know is that the telephone lines were staffed during the evening for new releases, and orders could be placed on a VIP line, which must be how a lot of people got their orders in. The problem, in my view, was the two-coin limit for club members. All it took was 5,000 club members buying the two-coin limit for the coin to sell out, which occurred in less than two hours. Given coin mintages that are already similar in number to the number of club members, I believe that a one-coin limit would be more appropriate in order to give more people a chance to order. 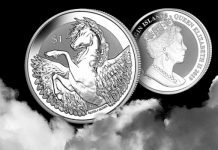 Some of each coin release are normally reserved for major retail distributors of the RCM, and I expect them to have the Butterflies next week, when the coins are officially released to the public on April 2, though probably at a premium over the Mint’s price. 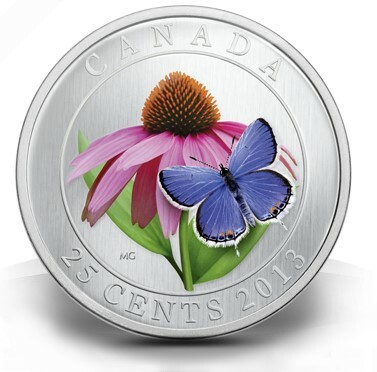 In addition to the Butterfly, the Mint also released a slew of other new coins. 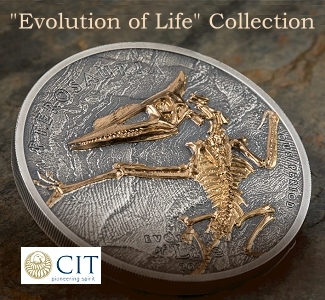 In my view and that of many other collectors, the cream of the crop included two especially innovative coins. 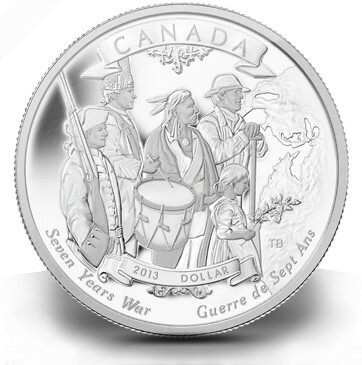 One is a coin marking the 250th anniversary of the end of the Seven Years War, an important milestone in Canadian history, that uses five different finishes. 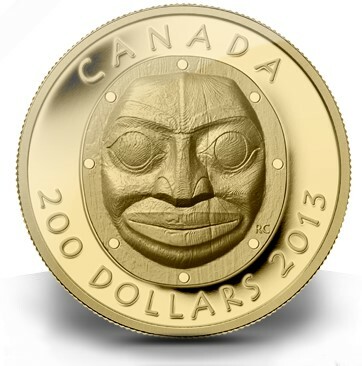 The other is a Grandmother Moon Mask coin that is done in ultra high relief that is also very impressive. There is also a gold version of the mask coin with a mintage of 500, and a kilo-sized silver coin for the Seven Years War. 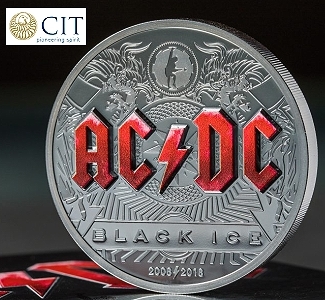 Neither coin marks the first time multiple finishes or ultra high relief approaches have been used by the Mint, though perhaps never to such dramatic effect. 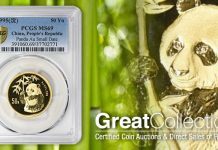 Earlier this year the Mint issued an Arctic Fox coin with five different finishes as well as a $10 Year of the Snake coin with three finishes that when viewed from the right perspective shows the Chinese characters for the Year of the Snake. It has also issued ultra high relief coins before too. 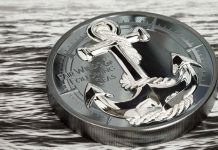 The use of so-many different finishes might seem on the surface to up the ante on the U.S. Mint’s new enhanced uncirculated coins I just discussed in my last column (https://www.coinweek.com/featured-news/the-coin-analyst-u-s-mint-creates-new-finish-for-american-silver-eagles/). 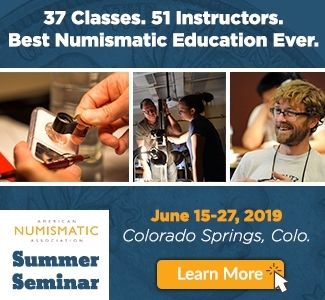 But it is really the overall image of the coin, and the way different finishes are combined, rather than the number of finishes used, that matter. 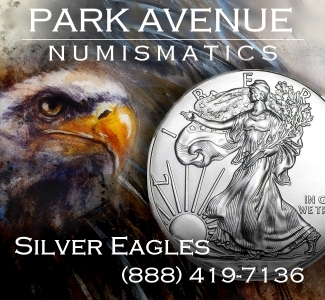 And based on the new images, the enhanced uncirculated silver eagle will use multiple finishes in a way no other mint has done, as far as I know. The RCM’s April releases also include two coins that are the first in new series, a Canopy maple leaf coin that is partly colored and provides a different perspective on the iconic Canadian maple leaf tree, and a Bee and Hive coin that depicts a honey bee against a honeycomb background of mathematically-perfect hexagons. The Canopy coin sold out during the day on March 27 to Masters Club members. 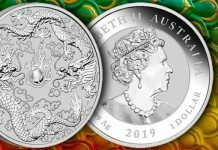 In addition, there is a new five-ounce colored silver coin with a mintage of 1,500 that honors the coronation of Queen Elizabeth II that bears a strong resemblance to a one ounce coin the Perth Mint issued recently, and which sold out within hours of pre-release to Masters Club members. 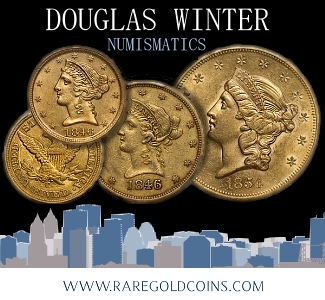 And the latest release in the half-ounce and one-ounce “O Canada” series in this case depicting polar bears were released as well as two sets of circulating coins that mark the War of 1812. One is presented in a very colorful folder full of historical information that Canadian school children would probably find useful for studying the war. 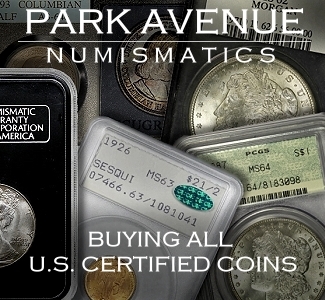 Several other coins were also issued. That is a lot of coins for one month. 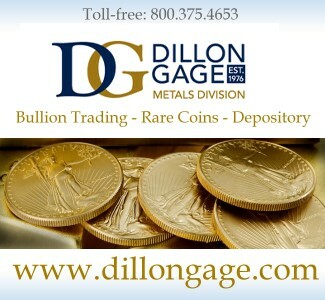 The RCM issues very attractive and historically resonant coins using interesting and innovative technologies, keeps mintages low, which increases demand, and issues coins at a variety of different price points targeted at different collectors’ budget. In addition, RCM coins issued in the past couple years have included a substantial number of issues whose aftermarket prices have held up such as the variety of coins issued to mark the end of the Canadian penny and the 25th anniversary anniversary of the Maple Leaf silver coin. 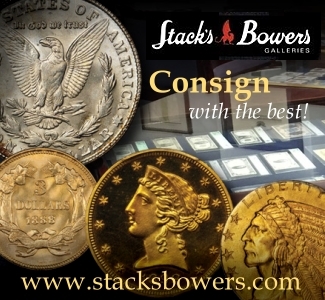 But the Mint also issues such a vast range of coins and series that even if one only collected RCM coins, and even if one also excluded kilo-sized and other extravagantly-sized and priced offerings, it would be impossible to keep up. It seems like almost every month several new series are launched. 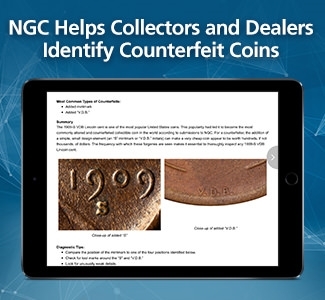 It is becoming rather overwhelming and forces the buyer of RCM coins to learn to be selective about what they buy, especially if they also collect coins from other countries. any way you can post the pictures of the stated coins, so others can actually see what you are talking about ? I would like to see the “grandmother moon mask” UHR that all seem to be talking about, but yet cannot find it anywhere ! As you are aware, I collect the UHR/HR, and most likely, I will have to purchase this from Gatewest, and if they do not have it, then eBay. On another topic, won’t be long until I get those 2013-5 ounce (angel halo’s), Libertad’s, from Don Bailey. Then those recently released/sold out, Libertad proof’s that I also was lucky enough to acquire. By getting my checks sent to him the very first day he sends out those email “wish lists”, which if anybody is not aware of, you simply cannot wait until you have extra time, to get Mr. Bailey his payment. TIP: send your check the same day you rec. his email that the Libertads are being offered to everyone. I am not a greedy collector, as I find most are, and will always pass along news, or a tip, to help my fellow hobbyist, and I have to add, most do not like others to do this. True, but the fact of the matter is, people want to hoard low mintage and desired coins for themselves, and I have always had issues with this type of behavior. 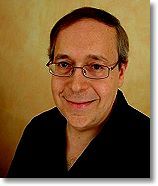 Good Luck, and how about those pics Louis ? Can you work on those Please, sir ? Thank you. 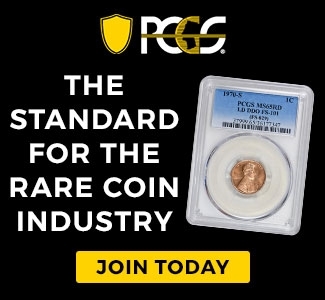 The RCM needs as you have just stated, to limit their new releases, to just one coin, and maybe increase the mintage levels of their coins, to make the being a club member more evenly distributed for all members. Why would it be an advantage to spending a grand to be in this elite club ? For most, I would not think it is the free S@H ! 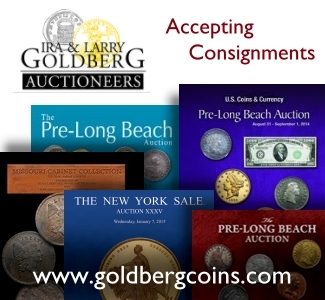 But to get early rights on popular coins that will guarantee you get the one you may have an interest in, before it is gone. Maybe spending all this money, doesn’t mean as much to a huge outfit like the RCM, as it once did. 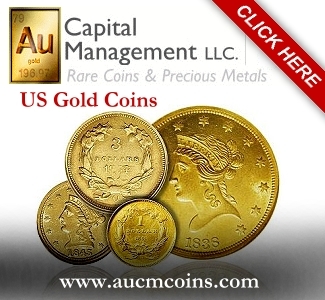 The RCM needs to do some house cleaning, or they are going to get a reputation as bad as our own U.S. Mint. NUFF SAID.. I am working on the pics. I am not sure if the Mint allows them to be publicized before the public release date of the coins on Tuesday. I have been a Master club member for some time and this time I noticed the coins were available earlier in the day for preorder even before I received the E-mail. This was not the first time that this has occured to me either. In fact, I believe that the recent 5 penny farewell to the penny set I found available on their site before the email also . Originally I thought that it might my email or cable provider but since then I try to check their site twice a day, mid morning and mid afternoon. On a second note, I just recieved an invitation as a ” Valued ” master club member to participate in a special survey with a raffle for 2 coins, were you invited also??? Thanks for the information, Dan. I did not receive the survey with raffle. Was that by e-mail, or did it pop up online when you were at the site? Also, I checked with the Mint, and the images of the new coins are embargoed until Tuesday. 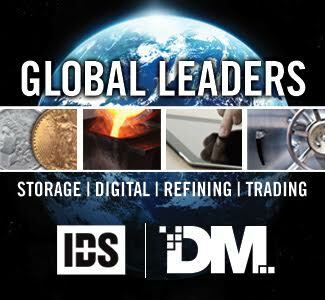 I am not sure if you realize it, but your article echoes many of the criticisms I heard in regards to the Perth Mint at the height of their “dragon-mania,” including the website crashes, the emails going out after availability, and the difficulty even reasonably “prepared” buyers had in acquiring the actual coins. I am starting to wonder if the RCM won’t see sales slow down like Perth did as well. I think the best strategy is to pick one or two series you really like and just focus as much as possible on them, without being sucked into buying any one-offs. 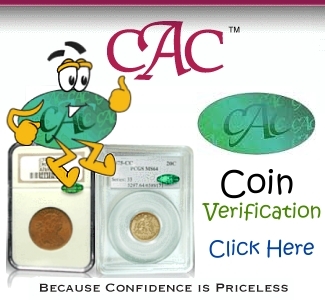 I would love to buy the stuff RCM puts out, as there are quite a few beautiful coins and series they’ve put out recently, but most of it is just too expensive for me. The survey I received was sent directly to my email. I have not opened it yet becuase I have been traveling the last 2 days. I will let you knowits contents when I open the link if you would like. You lost me with the embargoed statement. What I was saying was that this time the coins were posted on the site for master club members to evidently order prior to my getting the email advising of their availability and that this was the second time that I know of this happening. That iswhay I try to check the site 2 a day and by signing in or logging in, I was able to see and order the MCM preorders prior to getting the email. Thanks, Dan. I’d be curious to learn what is in the survey when you have time. 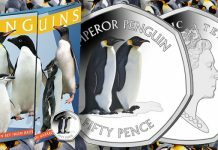 On the embargoed images, just to be clear the RCM has a policy which says images of the new coins should not be publicized such as by web sites like this one prior to the release of the coins to the public, which in this case is tomorrow. We should have some pics up then. E-Bay sellers and some web sites clearly violate this policy. Yes, I saw the HR Moon Mask I think last Friday night sometime. eBay doesn’t seem to care about who/what website wish and like to control, about who see’s their coins before the general public. 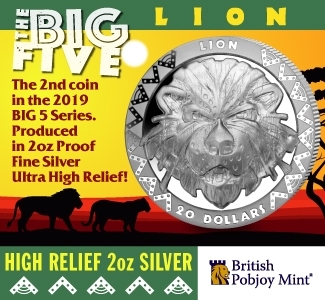 With the RCM not treating their members with a bit more respect, in my opinion, then I have to say Bravo to ebay…keep posting these “not yet released coins officially” …..
RCM did a very bad job in distribution this time. Do you know how many they sold to dealers, how many they put on their website? maybe only a very small portion are sold on their website. I had typed up a summary of the survey and sent it without my email address, are you able to pull it up? If not I will retype one up later, let me know. The RCM survey that I had received had to do with the Masters club. The first question asked if I was familiar the benefits of being a master club member. Then it went on to having to check off the benefits I was aware of ie – free shipping, membership hotline, advanced notice and purchasing, order history, and a representative available to assist with collecting questions or selections. It then asked to give a point assignment for the above items totaling up to 100 just like the US mint has done with there surveys. It also gave one the opportunity to commend or complain about any issue with the mint and it asked for any suggestion one might have. It also asked personal preference as to ordering, phone or internet. 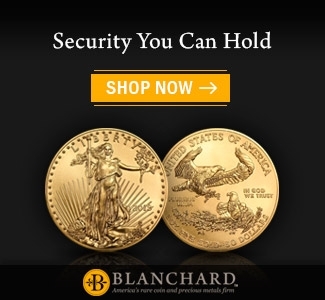 Idk if its best to invest in silver bullion at this time, seeing as it really hasn’t exploded like some experts said it would.